It's a real special day this year, because today is our 10th Wedding Anniversary. Thank you for being my wonderful husband past 10 years, Jason. It's also my nephew, Wataru's birthday. Happy Birthday, Wakkun. One more special thing about May Day is that my grandfather wrote lyrics of Japanese May Day song ("Sekai wo tsunage hanano wa ni"), so I always remember my grandfather on May Day. He was a lyricist, poet, book author and music producer. 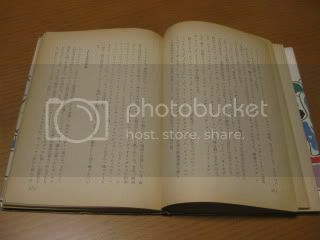 A few weeks ago, when I was back in Japan, I luckily found one of his old books (first print!) online and ordered it. 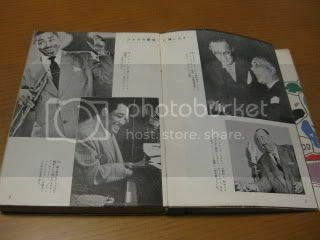 He was also one of the first jazz critics in Japan! 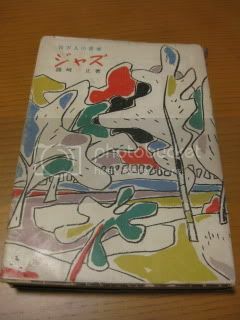 This is one of his books about jazz and it was published in 1953. 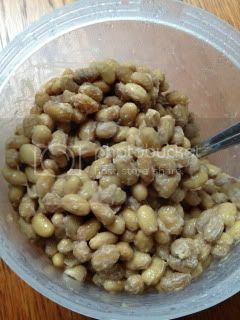 Apart from May Day, I made my first batch of NATTO (fermented soybeans) last week. I brought back natto bacteria from Japan and some other equipments which are needed for making natto. The entire process (including soaking beans) takes 2 full days plus 2 days of resting natto in the fridge. 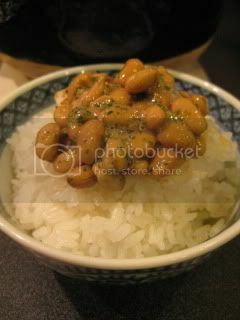 I served my first homemade natto with plain donabe rice, cooked with double-lid donabe rice cooker, "Kamado-san". The match was made in heaven. Natto tasted unbelievable. It was so unbelievable that it tasted better than any commercial natto (including expensive kinds) I've ever tasted...it was such a shocking and dramatic moment for me! My natto tasted so fluffy, natural, flavorful, and nicely slimy. With the premium quality donabe rice, I felt I didn't need any other food for my meal. Since I didn't get to take pictures of the process, I will post the process next time. Happy fermentation. Happy donabe life.